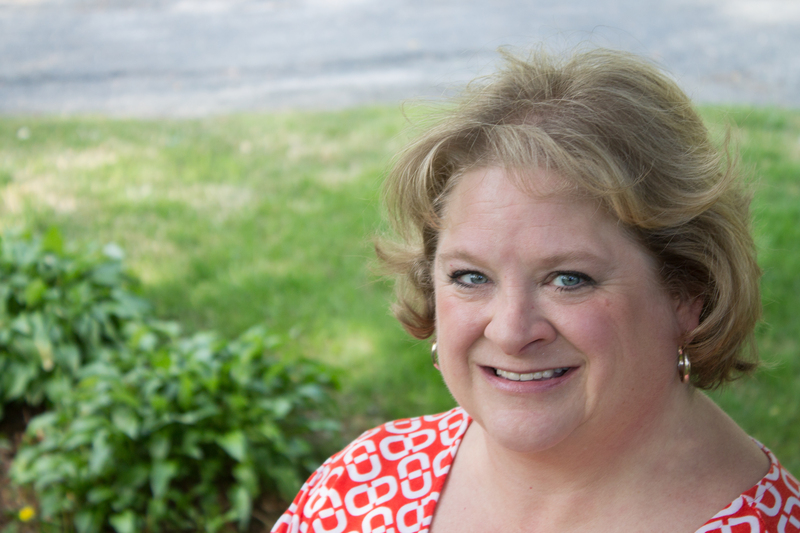 With thirty years of experience in early childhood education, Carla is well known in the Charlottesville community as a passionate and dedicated master teacher. Since earning her degree in early childhood education from the University of Northern Colorado, Carla has successfully managed childcare centers in Texas, Colorado and Virginia. Her career includes a wide variety of teaching experiences; owning her own home daycare and teaching in local private schools, including First Baptist ECDC, Charlottesville Day School and St. Anne’s Belfield School. Carla has written curriculum for a national provider of child care services, served as a mentor teacher, presents workshops locally, regionally and nationally and consults with programs across the country. She currently serves on the board of directors for the Virginia Discovery Museum, is a member of the task force working to redevelop Friendship Court and provides mentoring for student teachers from James Madison University and Piedmont Virginia Community College. Carla recognizes the impact that rich, hands-on early learning experiences have in the life of a young child and has spent the past thirty years working to improve the lives of children through quality early childhood education. She also volunteers with PACEM, has served in several positions as a volunteer for JSL and has organized local events to benefit the American Red Cross. Carla and her husband Mark have two grown children, Justin (25) and Jenna (19) a second year student at the University of Virginia. Jenna also works at SMLP as a teacher’s aide! The Moody’s have been married for almost thirty years and enjoyed raising their children in Charlottesville’s “hometown” atmosphere. Carla and Mark enjoy camping, fishing, reading and spoiling their cocker spaniel, Riley!